Two weeks ago, a short article was published about a TYF Beatles podcast involving myself (David Plumer) and an outside contributor. 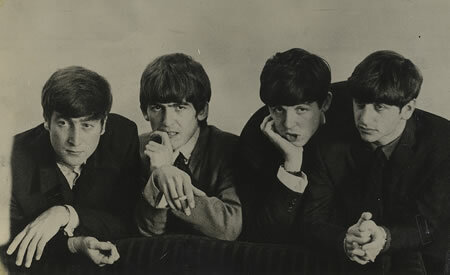 The podcast itself, reviewing The Beatles’ debut, Please Please Me, was posted a few days later. With reasons ranging from time-constraints and lack of anything new to say, we are going to indefinitely post-pone it. It is possible that this idea might be revisited later this winter in review-form with myself and a few other writers from TYF, but for right now, we are putting it on hold.